Our highly qualified analytics participate in days 18 - 20.03.2015 in International Trades of measurement Analysis and Techniques in Warsaw. EuroLab Trades exists as a specialistic buisness - scientific event which is directed to laboratory brand. 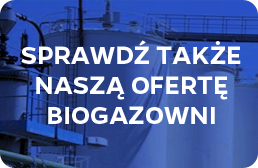 Trades are created by polish research & development estabilishments. 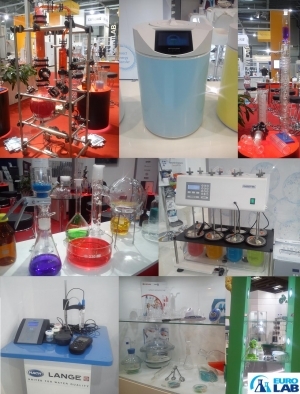 The event is a place where the newest solutions and techniques connected with laboratoiries are promoted. Trades are also a source of informations and estimations about the most modern examination methods and techniques. Reprezentatives that are interested in the market newness and knowledge development attended in the EuroLabs Trades. During trades a highly level seminars, conferences and lectures were carried out by highly educated specialists. During 3 days Baltic LAB workers participated in conferences and seminars, moreover they were visiting exhibitors, establishing communications and falimiarising with newness about laboratory equipment. "Good practice of pippetind - pecision and dose repeatability" Organiser: Mettler-Toledo Sp. z o. o. "European Funds to 2020-examination and development" Organiser: Ministerstwo Infrastruktury i Rozwoju and VWR International Sp. z o. o. We tend to achieve and support high quality level of the research. We perform precise analysis on-time, moreover obtained results are reliable and are presented in the most useful way to customers. We aim to build customers’ confidence due to our impartiality and technical competences. We ensure full confidentiality, the results are available only for the ordering person. We continuously improve procedures and examination methods, to make them compatible with the current state of the art. Furthermore our analysis are based on the achievements of the world of science and our own experience. We monitor and document undergoing processes, what ensures their repeatability and accurate interpretation. Our team consists of the specialists qualified in chemistry, biotechnology and environmental protection.